M.O.E. 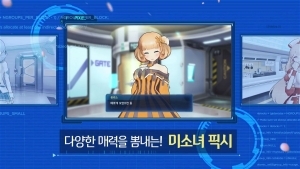 (Master of Eternity) is a mobile simulation RPG being developed by NEXON that combines fierce mechs with cute anime girls. Players will need to lead a group of 16 different girls into battles, commanding and organizing them in the most effective way possible. By revealing the girls' hidden secrets you will learn even more about them and unlock their true potential in battle! M.O.E. stands for Master of Eternity! 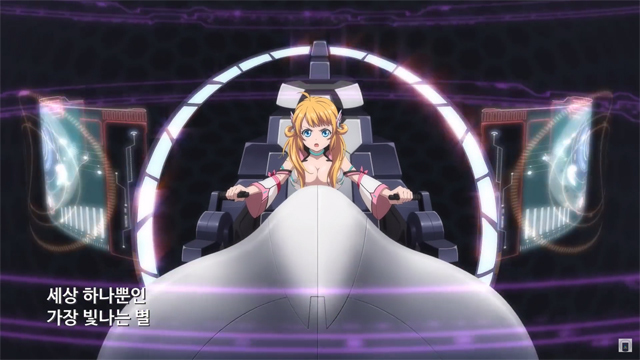 It has pretty girls, fanservice, and giant mecha! Stay tuned for more on this title from Nexon! 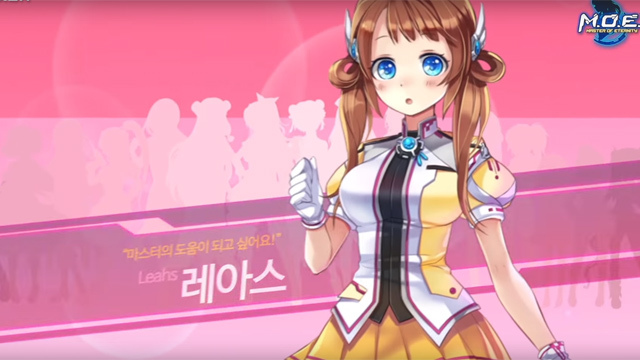 Nexon Mobile reveals a Korean anime trailer for MOE (Masters of Eternity), and upcoming tactics dating sim hybrid.